Finding the right combination of hold, texture, scent, and anti-frizz magic is a challenge for those with wavy hair. How do you find products that don’t just weigh down your waves? If you don’t already live by the beach, there are other ways to create that natural windswept look. If it’s a second-day spray you’re after, Jessicurl Awe Inspiraling Spray is available in Island Fantasy, Citrus Lavender, and “No Fragrance” varieties. 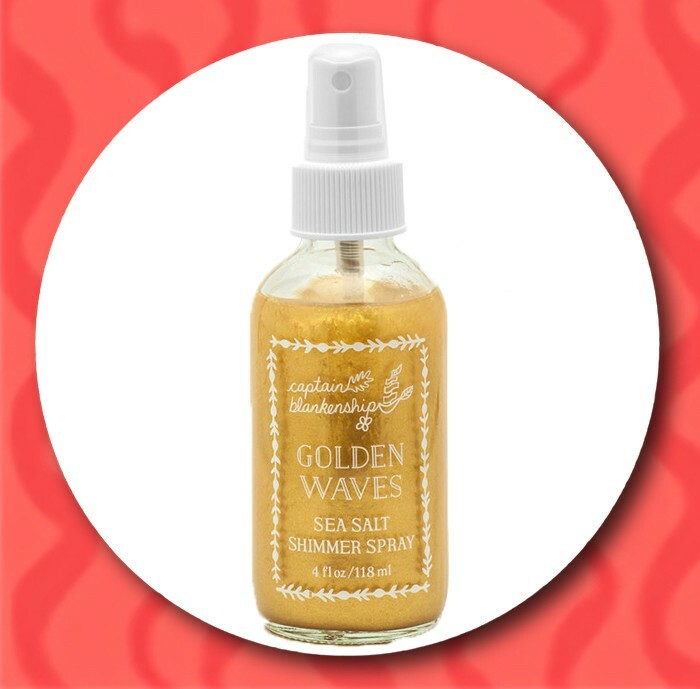 Spray directly onto hair or spray into your hands and scrunch to revitalize your waves. 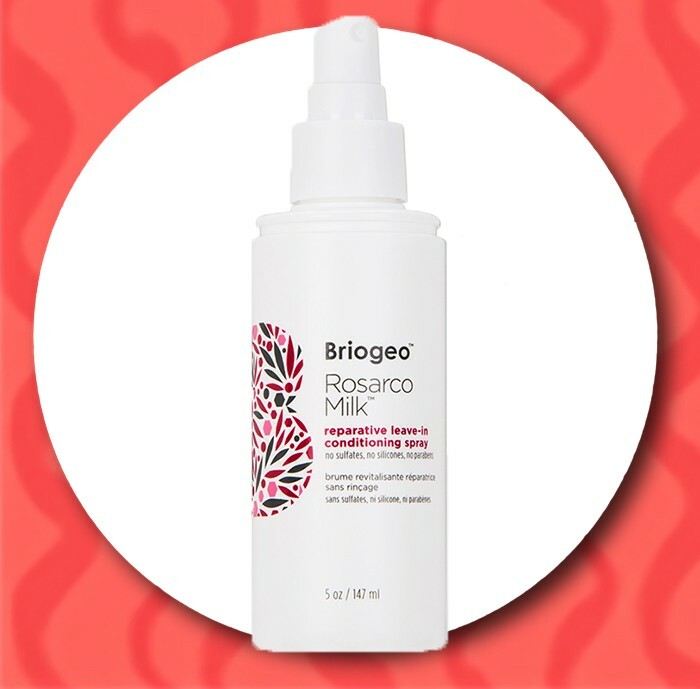 When your loose curls are in need of rejuvenation, this mist might just be the thing! 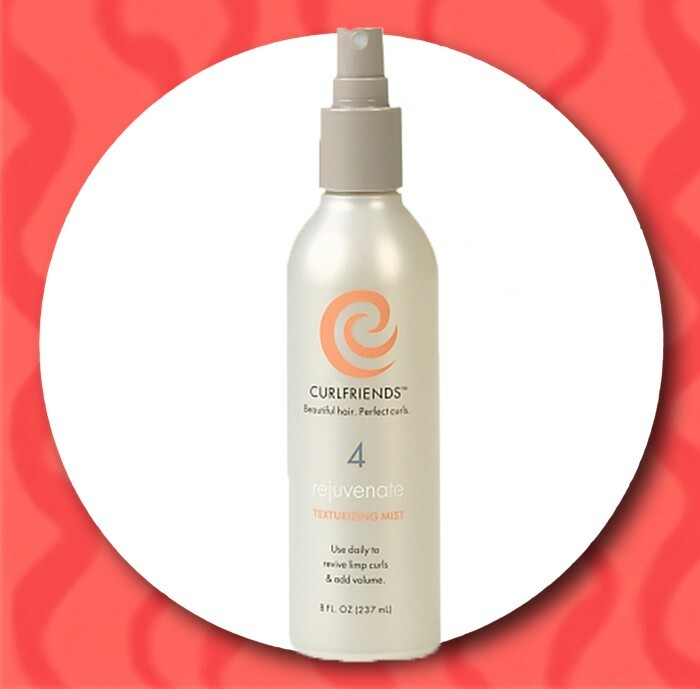 This product is designed to restore limp curls and minimize flyaway frizz. This product softens hair and adds volume. 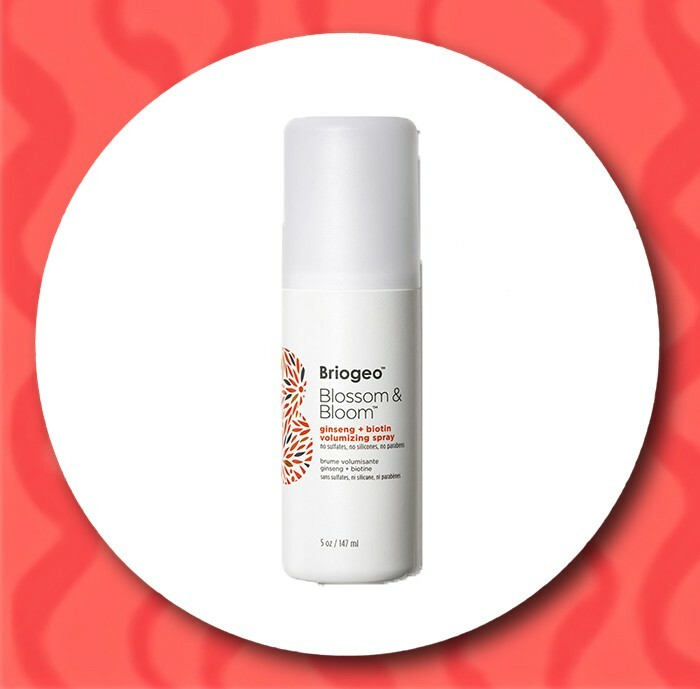 This unique product is the only dry shampoo on our list. With a great scent and special lightweight formula, Alex Anthony Curl System Morning After Dry Shampoo is a great option for post-workout or post-wash day restyling. Curl Keeper’s Beach Mist is focused on delivering moisture to your limp locks. Brewed from Pink Himalayan Crystal Salts, this product is like “a blast of ocean air” to your hair. This antioxidant-rich, multipurpose leave-in conditioning spray helps protect against heat damage while combating frizz and promoting softness and manageability. This spray adds volume to wavy hair with clarifying agents that absorb oil to prolong time between wash days. With immediate results and long-term thickness benefits, this product will give your waves a revamp while delivering key nutrients to your hair. 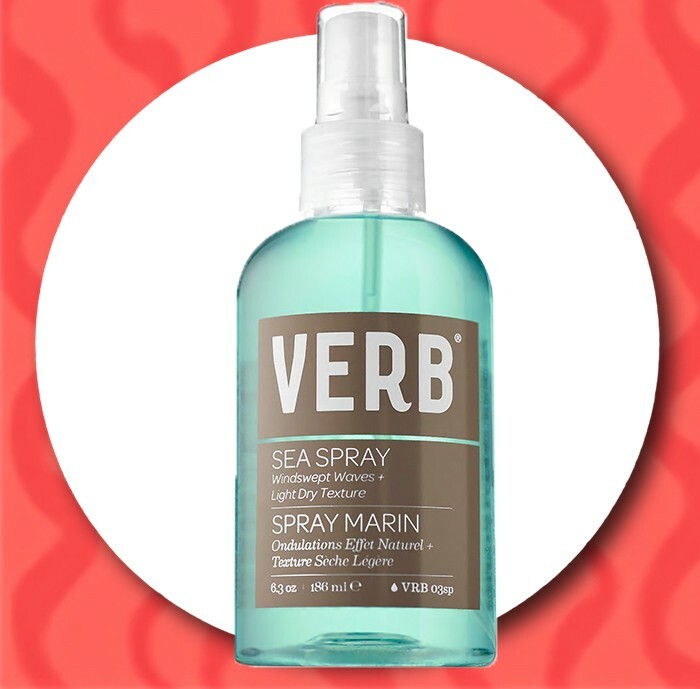 Verb Sea Spray will give you volumized, windswept waves while maintaining a light and dry texture all over. In addition, this product is paraben, sulfate, and gluten free. If you want to smell and look like you just left the beach, this texturizing and moisturizing product promises to deliver. With aloe vera and sea kelp extract, this Mermaid Sea Salt Hair Spray smells great and is made from 100% natural ingredients. 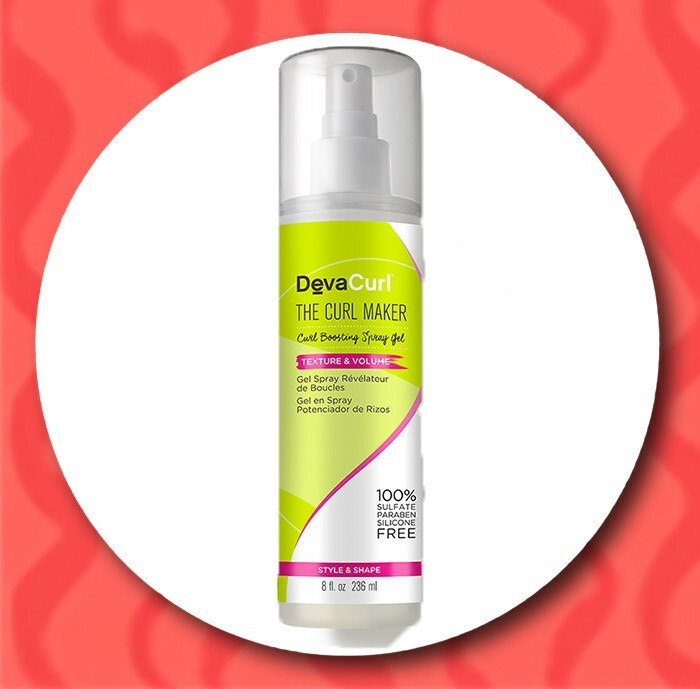 If it’s hold you’re after, DevaCurl has made a flake-free Boosting Spray Gel that works on both wet and dry curls alike! This is a truly unique product that will promote definition and volume for your hair. Looking for more products for wavy hair? 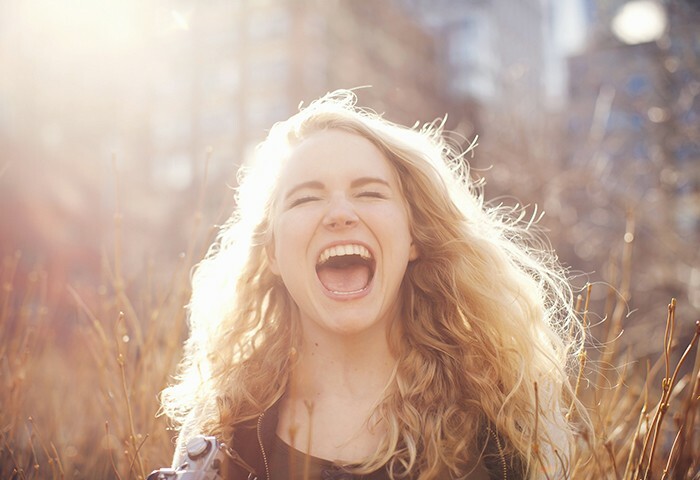 Check out our top wavy hair products!